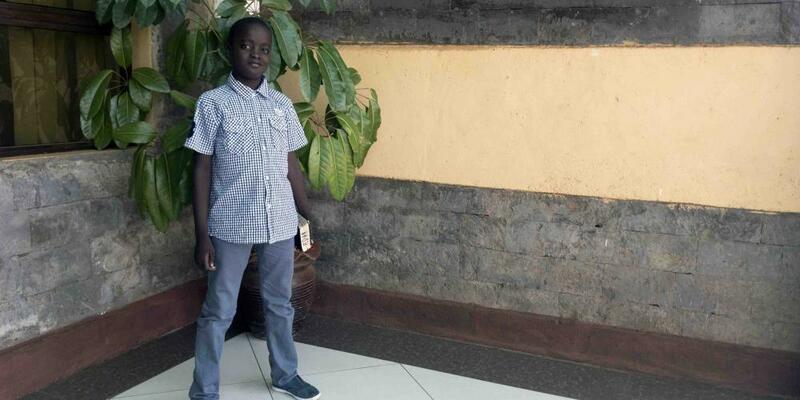 Kenyan boy sees his money troubles vanish when he gives a regular offering. 12-Year-Old’s Heart Stops for an Hour A year later, no one can believe that Naomi is a normal girl in Romania. Trains, Trucks, and Sabbath Bulgarian teen keeps the Sabbath, and God rewards him with one of the best jobs at the factory.